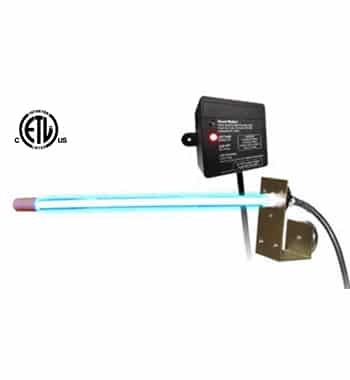 The coil sterilization light is a stick-type device that’s mounted inside the return air duct of an HVAC system to sterilize the air handler coil constantly. 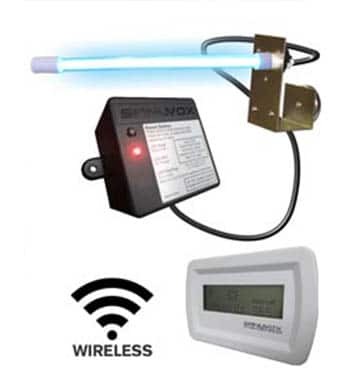 The air sterilization light is a unit that’s also installed in the return air duct. It sterilizes circulating air whenever the air handler’s blower is running. Duke University Medical Center researchers found that ultraviolet radiation reduced bacteria in 50 hospital rooms by over 97 percent! In another study, UV radiation reduced fungal contamination in commercial air handling units. 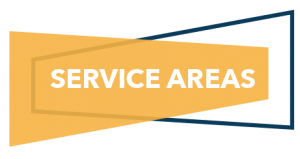 For the lights to be effective, any ductwork leaks must be sealed, air filters should be used and kept clean, and annual maintenance must be performed on the HVAC system. 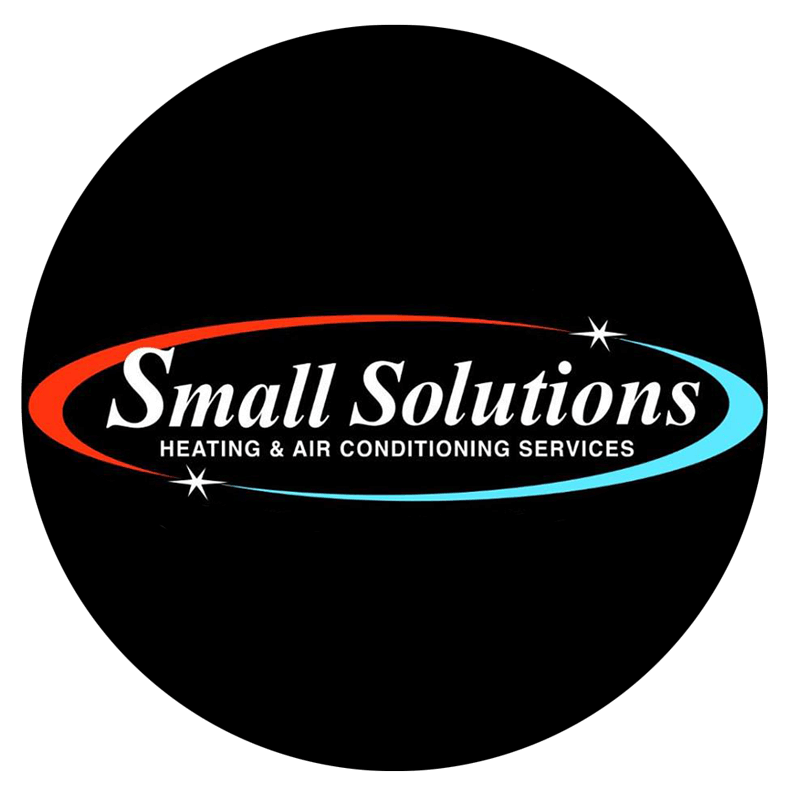 Whether it’s for your home or business, if you’re interested in any of these products, feel free to schedule an estimate with our technicians who are available 24 hours a day or give us a call at (800) 647-2581.